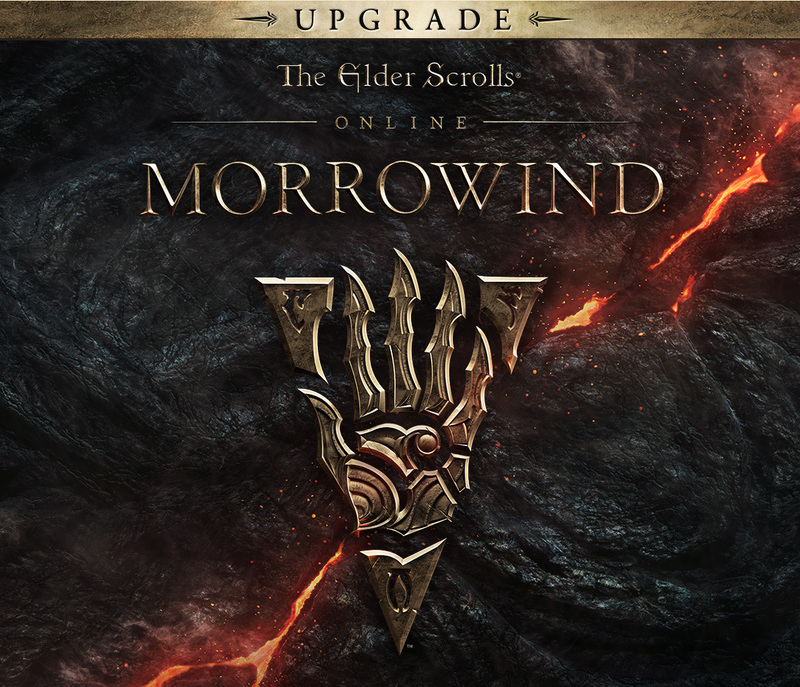 To install the add-on you need to play The Elder Scrolls Online: Tamriel Unlimited. The Elder Scrolls Online: Morrowind is the new head of the famous online role-playing game The Elder Scrolls Online (ESO) from ZeniMax Online Studios. During the new adventure, The Elder Scrolls fans will return to the legendary island of Vvardenfell from the classic role-playing game with the open world The Elder Scrolls III: Morrowind from Bethesda Game Studios. You are waiting for a new huge game area, a new class of characters, more than 30 hours of material in the main story, a new test and a new PvP mode for 3 teams - 4x4x4. The Elder Scrolls Online: Morrowind is the largest addition to The Elder Scrolls Online, which will be of interest to ESO veterans. Хороший продавец! Все получил и активировал!